Queenstown Gallery gets a makeover. 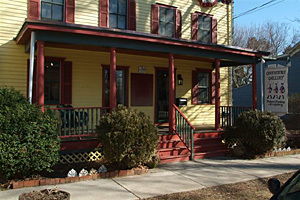 Marc Udell purchased Queenstown Gallery, a 44-year-old frame shop and gallery. All orders were hand written and there was no tracking of work status, inventory and ordering and receiving materials. The worktickets were difficult to read and interpret. 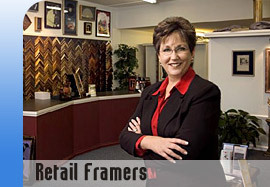 Queenstown Gallery implemented SpecialtySoft POS for frame write up and pricing. SpecialtySoft integrates with Quickbooks. Using the SpecialtySoft web site, Queenstown can download weekly vendor price updates keeping vendor costs and corresponding retail prices current. 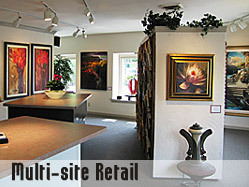 Efficiency and customer satisfaction has dramatically improved at Queenstown Gallery. SpecialtySoft worktickets are clear and easy to read. 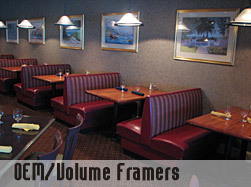 Work can be easily located and the status of the job quickly determined. 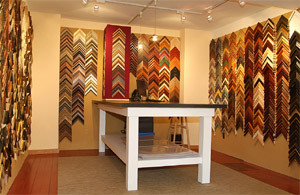 Work flow is more efficient and customers are thrilled that their custom picture framing orders are ready sooner.